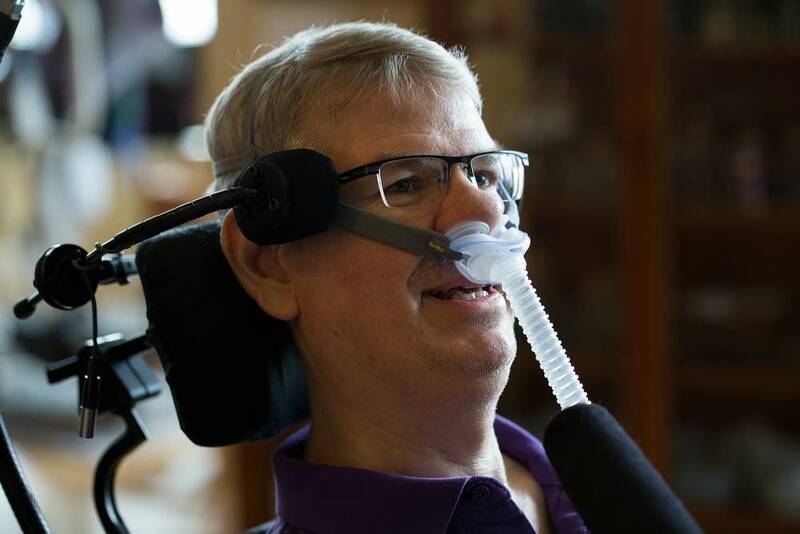 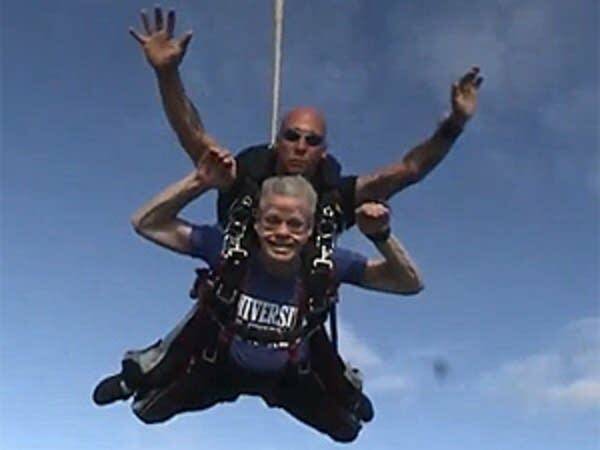 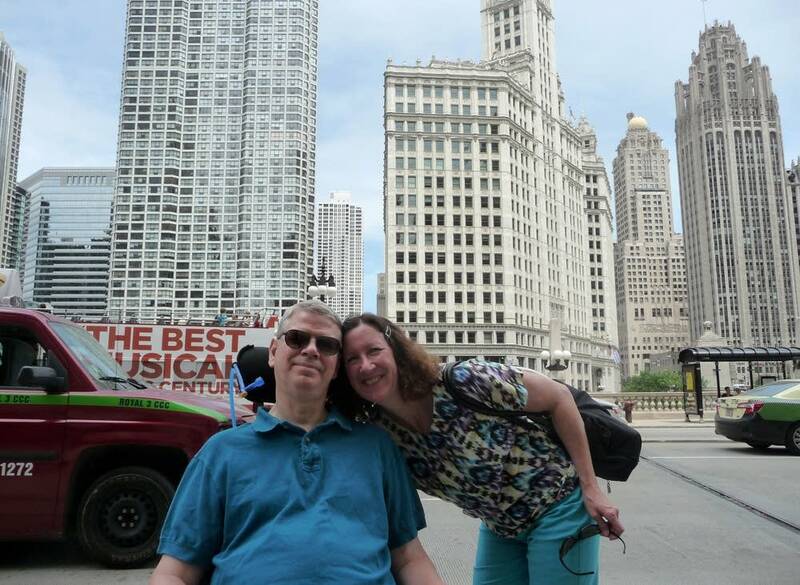 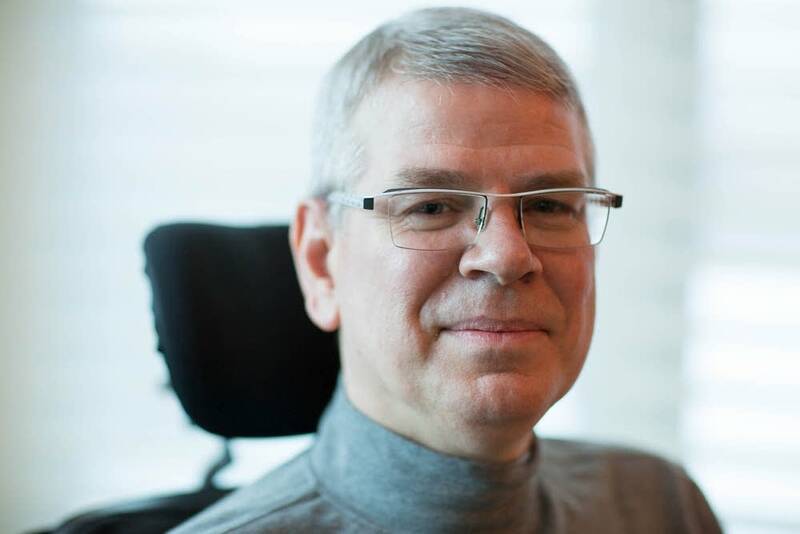 Cathy Wurzer's MPR News series of reports about Bruce Kramer, the former St. Thomas dean who was diagnosed with ALS in 2010, offered radio listeners a candid and thoughtful look at life and how it ends. 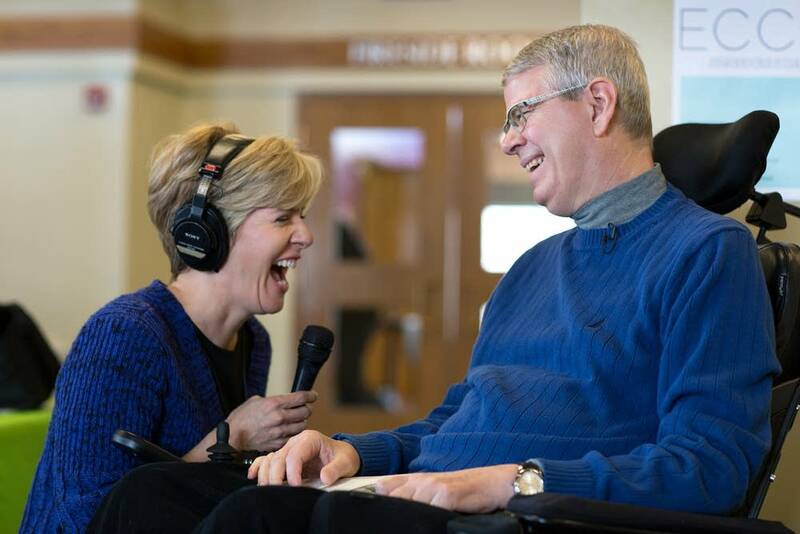 After scores of interviews and more than three dozen radio stories for MPR News, Kramer and Wurzer released a book of his reflections on disease, vocation, faith, relationships, and coming to terms with death. 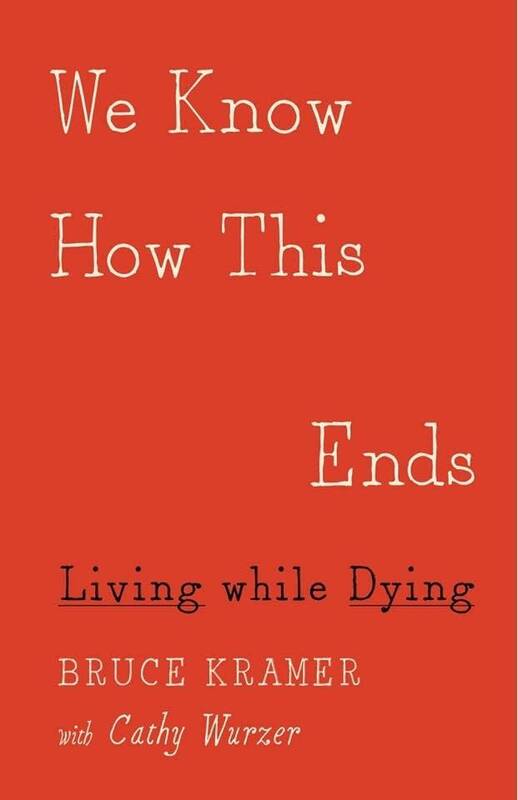 It's called "We Know How This Ends" and it was published just days before Kramer passed away last month. 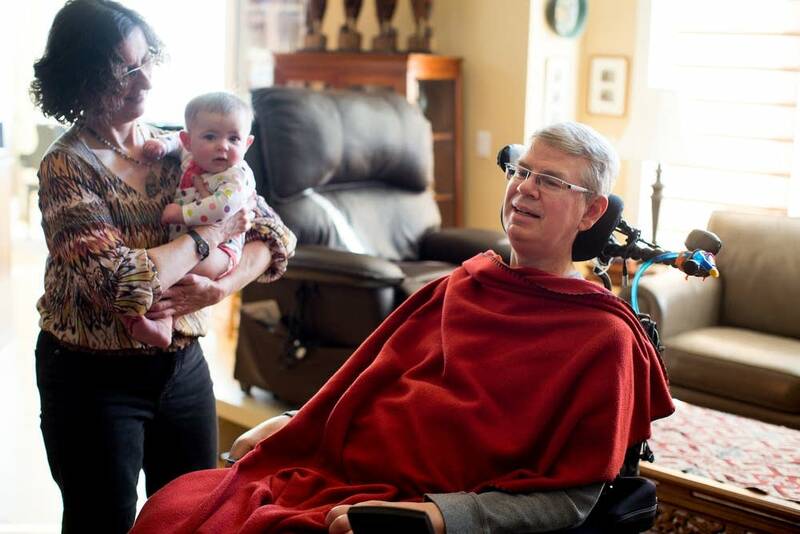 In this hour of MPR News with Kerri Miller, Wurzer talks about the book and her friendship with Kramer and his family. 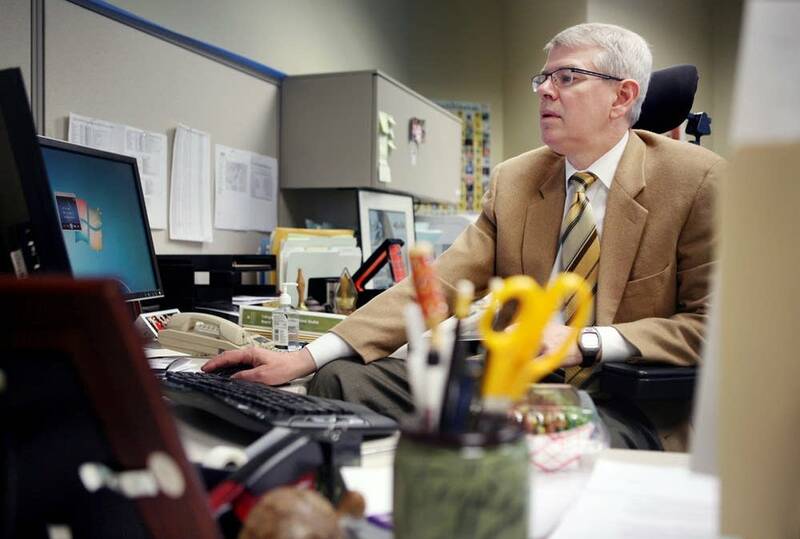 We also listen back to some memorable moments from the radio series and take your calls.